On Wednesday, we were looking at the Navajo language and it got us thinking about the Navajo code talkers used during the Second World War. While the Navajo code talkers are probably the most famous, there were plenty of other code talkers who spoke other languages. A code talker, for those who don't know, is someone who uses their language to transmit secret messages during wars. If you're trying to transmit information during a war, especially by radio, you do not want your enemy to know what you're saying. In order to ensure your message is only understood by those you want to understand it, you will probably use a code. Encoded information is certainly one way to ensure that only the intended recipient understands your message, since a code is essentially a language that is only understood by a particular group of people. During the First and Second World Wars, the United States realised that there was a group of people who spoke languages that only they understood, the Native Americans. The first code talkers spoke Cherokee, the Iroquoian language spoken by the Cherokee people. In fact, the Cherokee code talkers were present at the Second Battle of the Somme, helping to transmit encoded messages. 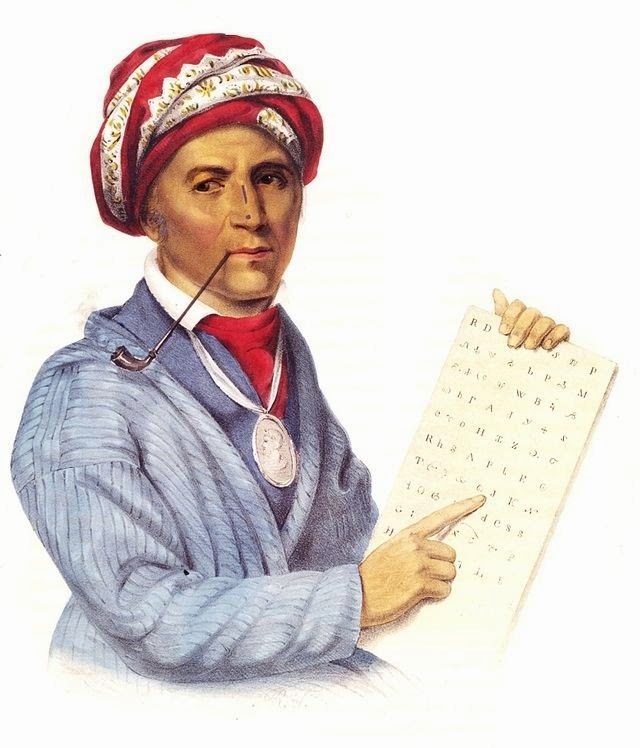 The discovery of Native American languages as a means to transmit encoded messages was more of an accident than a genius military plan. It was noticed by the US Army during WWI that the enemy couldn't understand the Cherokee troops. While the Cherokee code talkers were the first, they were certainly not the only Native American code talkers. The Choctaw Indians from Oklahoma used their language to transmit messages during the Great War. Since code talkers were so successful during the First World War, Hitler sent a group of around thirty anthropologists to the United States in order to learn Native American languages before WWII had even started. However, not everything turned out as he planned. We'll be back on Monday with the full story. Join us then.